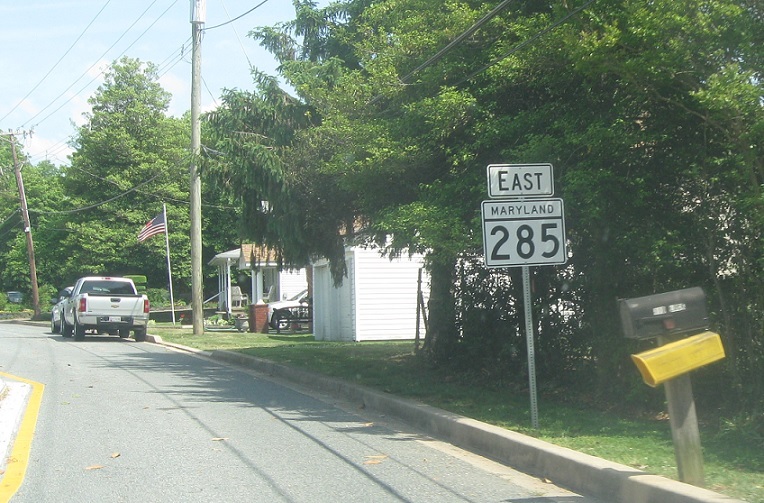 Reassurance shield after the 284 junction. A mile out of Chesapeake City, we’ll enter Delaware. 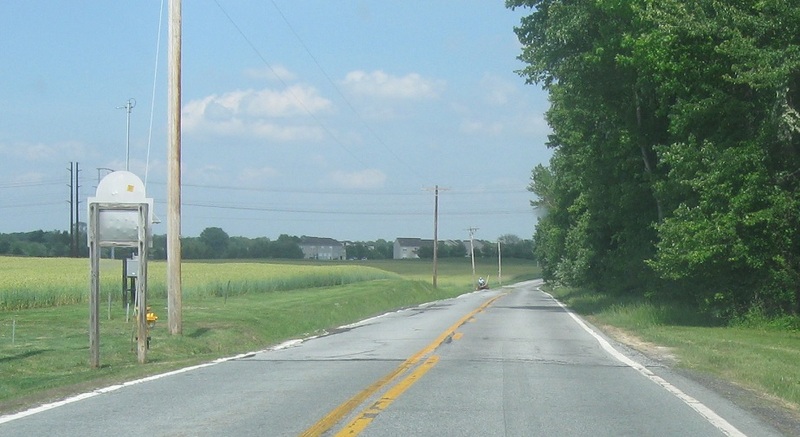 The route does not continue into DE as a state highway.